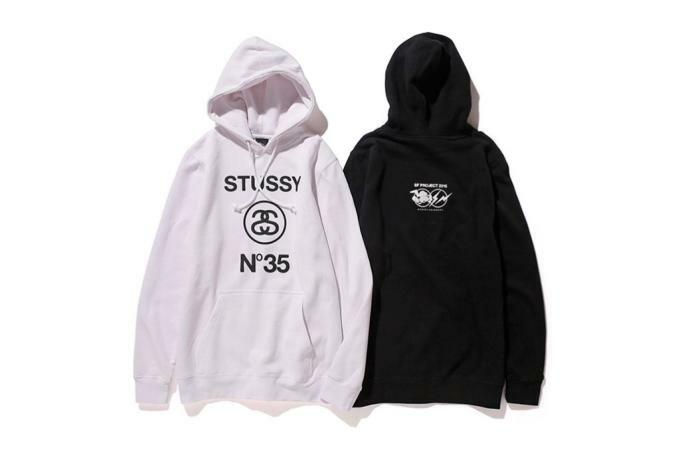 Stussy keeps it rolling with another fire collaboration to celebrate its 35th anniversary. 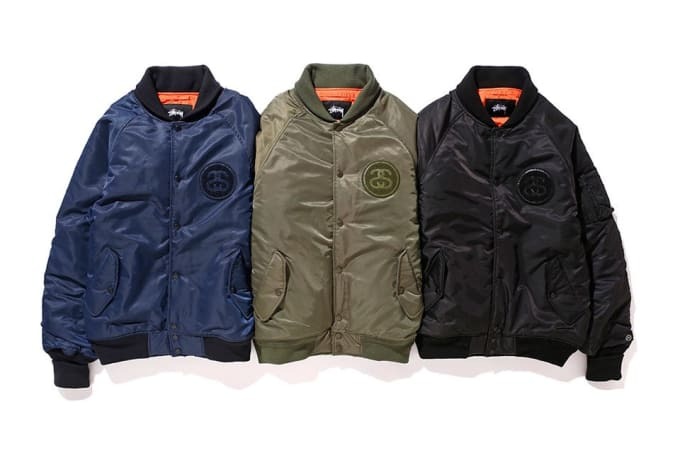 Hiroshi Fujiwara&apos;s fragment design is the latest to join forces with the streetwear heavyweight. The new collection takes on classic silhouettes from both of the iconic brands. 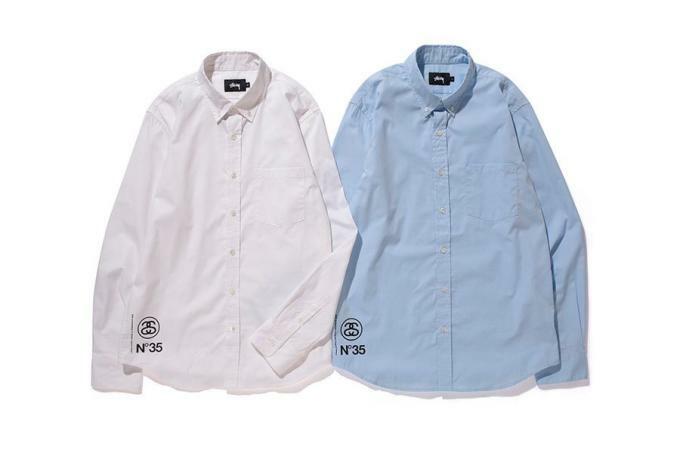 It includes styles like a tailored oxford shirt alongside a range of black and white staples, which includes the previously released patterned Tom-Tom T-shirt, hoodies, and crewneck sweaters. 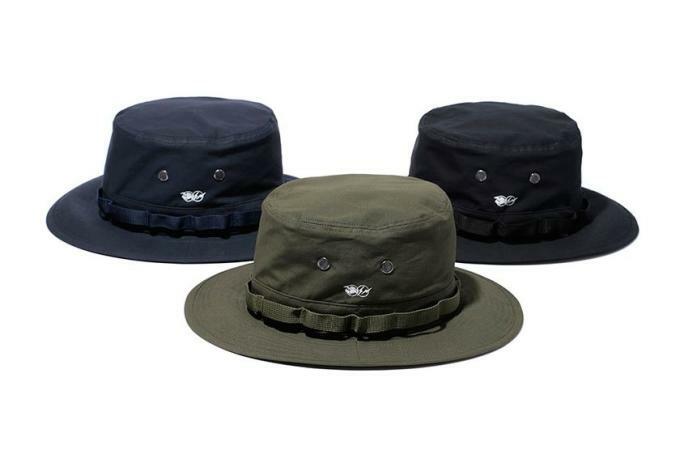 Military-inspired offerings like a sleek MA-1 MOD jacket and a Boonie hat will also be available in navy, olive, and black. Each pieces is co-branded with the the double "S" and lightning bolt logo. 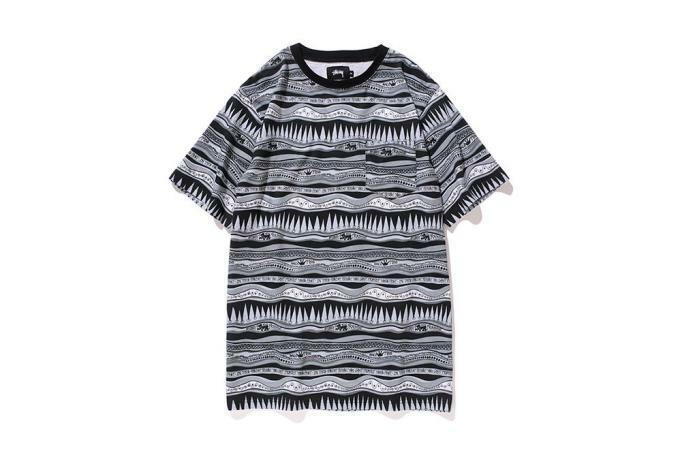 The collection drops in Stussy chapter stores on Nov. 13.